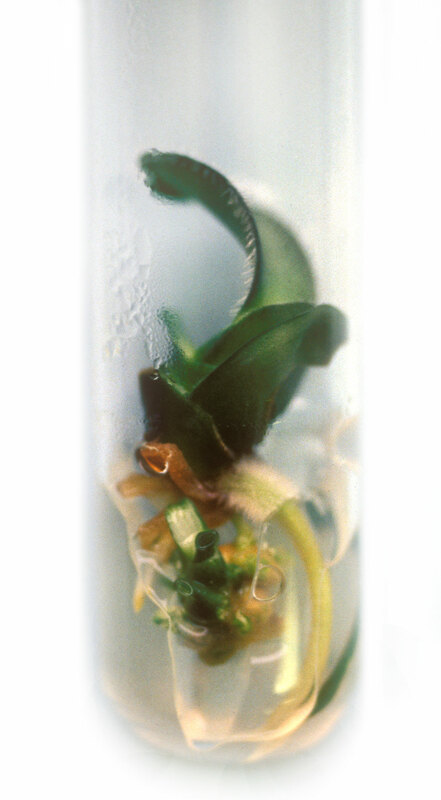 Recently I had the pleasure of speaking at a symposium on plant exploration that was held in Des Moines, Iowa. 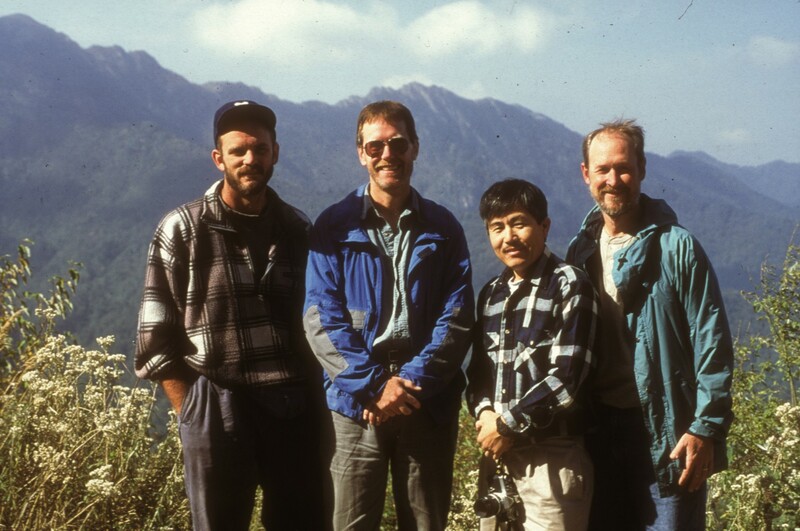 The audience was enthralled following the plant collecting exploits of such luminaries as Dan Hinkley, one of the founders of the renowned (alas, no more) Heronswood Nursery, to far-flung locales such as Vietnam, China, and Bhutan. Much of my presentation focused on plant collecting a tad closer to home—not as exotic perhaps, but still crucial in support of my research as the Chicago Botanic Garden’s plant breeder. So let’s go seek out the elusive wild phlox. Phlox is predominantly a North American genus (one species sneaks into Siberia) best known for its gaudily—some say garishly colored—harbinger of spring, the moss phlox (Phlox subulata), and for that summer stalwart, the garden phlox (Phlox paniculata). For an idea of the diversity of the garden phlox, you can see Richard Hawke’s latest evaluation report on Phlox paniculata cultivars. The woodland phlox (Phlox divaricata) and the meadow phlox (Phlox maculata) also have their selections and garden advocates. 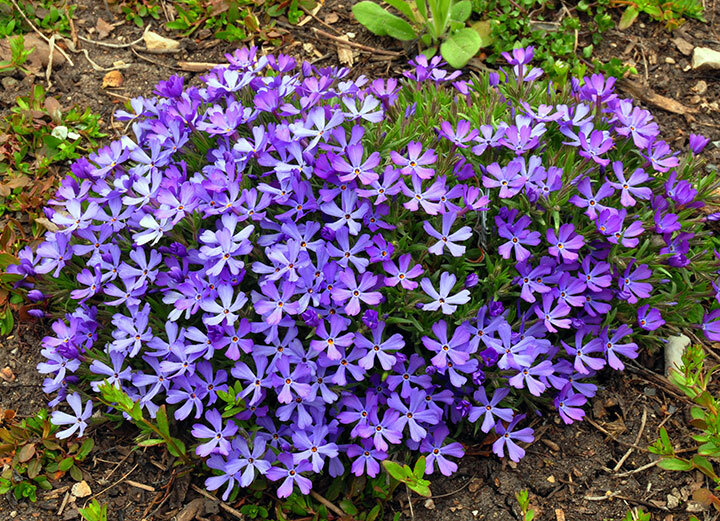 It’s likely that every midwestern gardener has a phlox or two in their landscape. Most of the remaining 60-plus phlox species are relatively unknown to horticulture, yet can delight the senses with their almost infinite variation of flower color and fragrance. The underutilized species are admittedly a persnickety group to cultivate, with many of them inhabiting harsh habitats from baking desert valleys to frigid alpine rock outcrops. So phlox breeding efforts in the past have focused (and rightly so) on the more amenable-to-cultivate species mentioned above. My breeding work at the Garden has always focused on developing new garden plants from interspecific hybridization, or crossing different species in the same genus. I’ve used this approach to develop new coneflowers (Echinacea) and false indigos (Baptisia), to name a few. In 2006, I started assembling a collection of phlox with the intent of testing my luck in creating novel hybrids between the species here as well. The botanical and horticulture literature wasn’t too encouraging on this front, with perhaps about a dozen authenticated natural and man-made interspecific hybrids known to date. But my perseverance led to two interspecific hybrid phlox, which gardeners may be able to purchase in 2015: Phlox x procumbens ‘Pink Profusion’ and Phlox ‘Violet Pinwheels’. You may ask,“And where is the plant exploration in this story?” I’m getting there! Most of the phlox species simply aren’t available in the horticulture trade, yet I desired them for my breeding program. So commencing in 2011, I started my own plant collecting efforts to locate, study, and collect species phlox in the wild. Weeks were spent pouring over old taxonomic literature, maps, herbarium records and the like just to find out where phlox may yet exist in the wild. I say “may,” as the earliest records I located were from the 1940s—never a good harbinger, as urban sprawl, agriculture, and the like all too often swallow up such older stands of native plants. But records from recent years gave me strong hope that some phlox species are still “out there.” Modern collections invariably include GPS coordinates in their notes. Google Earth became my friend at this time, helping to locate potential collecting sites and plan out my trips. Finally: boots on the ground! I’ve made local trips around northern Illinois and Indiana, and trips further afield to South Dakota, Idaho, Montana, Wyoming, and Nevada. I’ve settled into a now-familiar routine. Do my research ahead of time, as above. Then go locate the plants in bloom, which translates into days of cruising bumpy, muddy, delightfully scenic and isolated dirt roads out west with one eye on the curves and drop-offs ahead and the other on the disturbed road edges, where so many phlox tend to congregate. Phlox as a rule are resentful of heavy plant competition, and so ironically, often thrive on road edges where the occasional mower or bulldozer damage clears out the competitors. It is that or scramble up steep cliffs and talus slopes, or venture out on to harsh alkaline flats, where yet again the plant competition is light, allowing phlox to thrive. As I find populations with plants that appear promising for cultivation, I record field notes and GPS readings, then return in another month or year with collecting permits in hand to collect seed or cuttings. Slowly, I have been building collections of several phlox species, with the hope of ultimately combining through breeding their traits of varied flower shapes, color, and fragrance, plant habits, and adaptability for cold, heat, drought, moisture, high pH, and salinity. 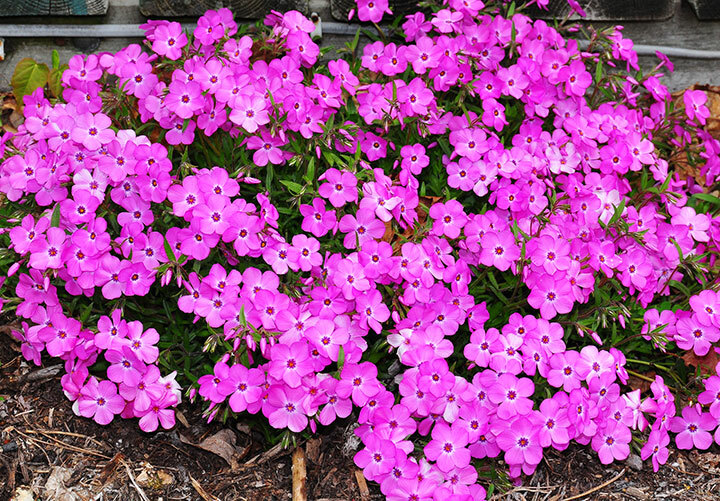 Phlox typically take two years from a rooted cutting or a germinated seed to grow into a flowering-sized plant, so the process of growing the species and then using them in breeding is taking time. But this year marked the first I saw a significant number of plants bloom that were hybrids made between garden cultivars and wild-collected plants. As is typical in plant breeding, most of the plants were “dogs” with terrible flowers or habits, or poorly adapted to our local garden conditions. These all got the heave-ho to the compost pile. But a few gems stood out. Stay tuned for future updates! Thank you, Jim, for all your efforts and the fabulous plants you’ve created for us. At Montale, we’re big fans! Your new phlox are beautiful! Brilliant colors, large flowers that cover the foliage, and a neat, low habit. Can’t wait to give them a try! They will be a great addition to landscapes. After reading about them, I’m curious about the die-back, if they are ephemeral. Any additional info?